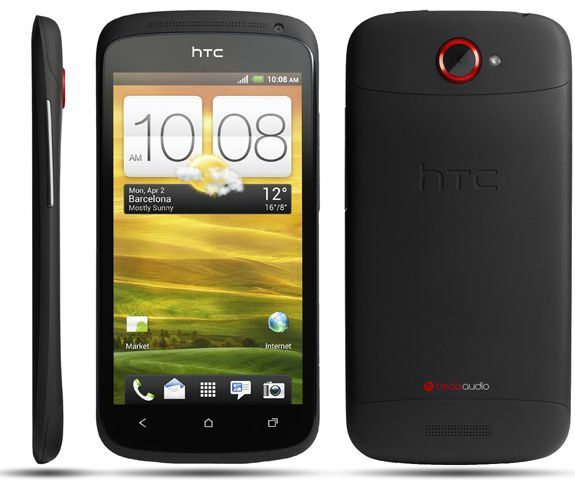 HTC announced its much awaited Smartphone HTC One S at MWC 2012. HTC One S has 1.5 GHz Dual-Core Snapdragon from Qualcomm, 4.3-inch qHD Super AMOLED display, 1GB of RAM, 32 GB of Internal Memory and 8 MP rear camera with an f/2.0 lens, 1080p HD video recording. HTC One S powered by Android 4.0 Ice Cream Sandwich and also comes with NFC capabilities and 25 GB of Dropbox access. This phone also comes with Beats Audio which is heavily integrated with new HTC Sense 4.0. It comes with 1650 mAh battery. The One S will globally available in April.